FREE Delivery & Removal as well as Price Matching*! 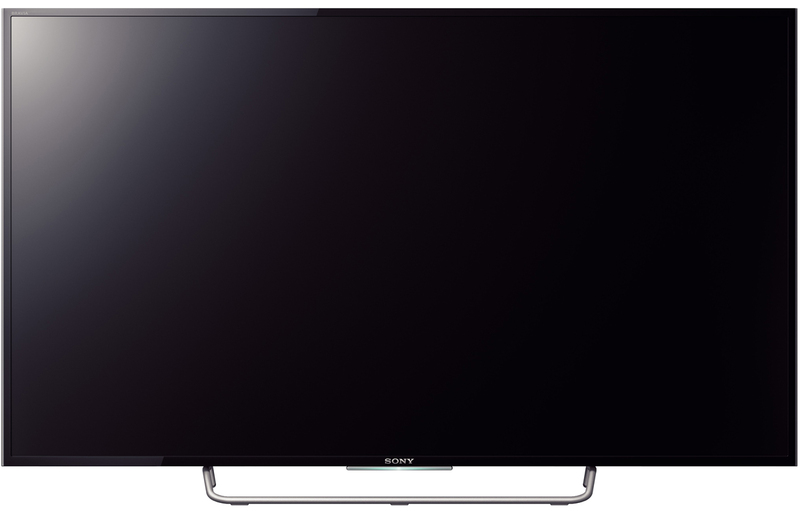 Best value is guaranteed when you buy the Sony KDL48W700C 48" 122cm Full HD Smart LED LCD TV from Appliances Online. Trusted by over 350000 customers - Appliances Online Legendary Service!